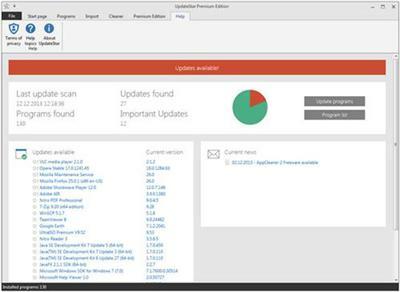 UpdateStar offers you a time-saving, one-stop information place for your software setup and makes your computer experience more secure and productive. 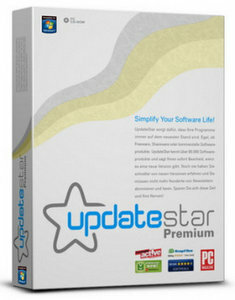 UpdateStar delivers updates for your freeware, shareware, demos, commercial software, and includes special offers. The UpdateStar service runs silently in the background and once an update for one of your programs is available, UpdateStar lets you know.